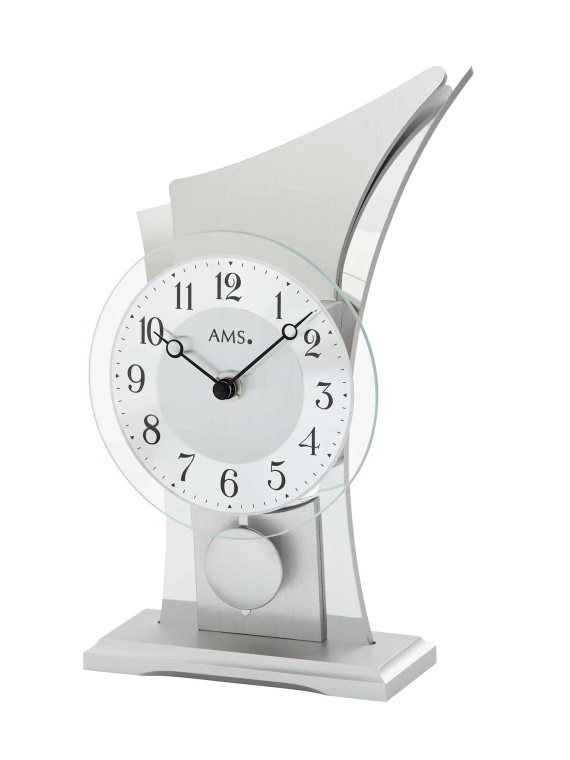 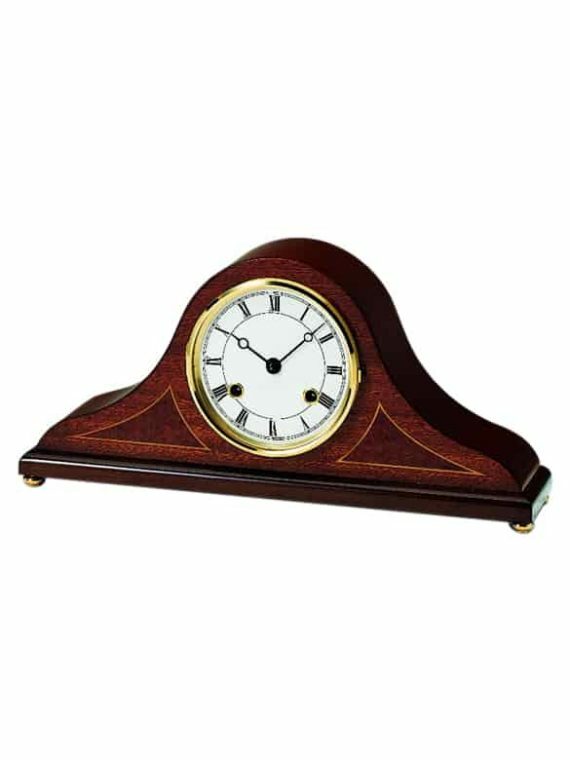 Our collection of unique, contemporary quartz table clocks is second to none and carefully hand selected to enhance your space. 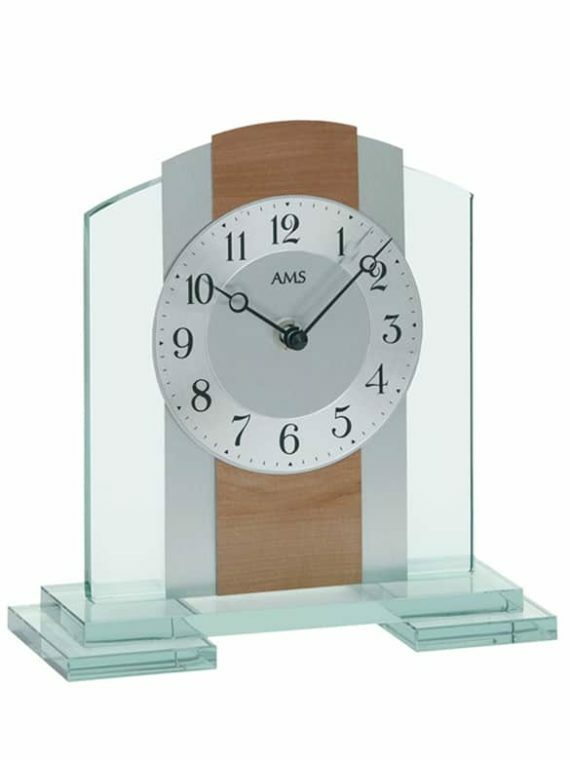 Our stylish designs are certain to liven up any desk or table, and by using only the finest materials and craftsmanship, you can be sure your choice will infuse your environment with elegance. 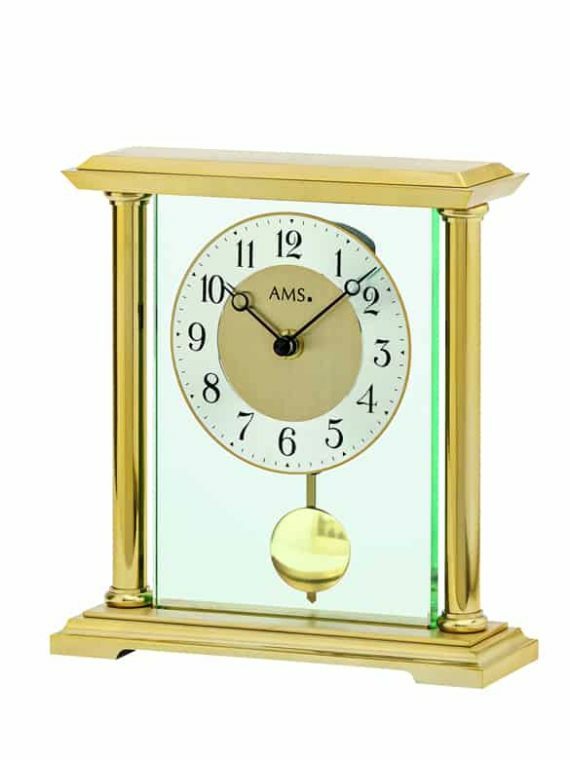 Choose from brushed gold, mineral or aluminium dials, modern wooden bases or freestanding glass – we cater to all tastes and preferences. 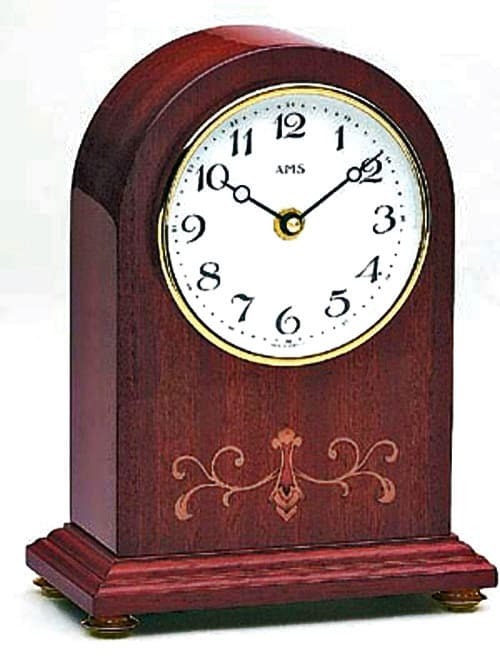 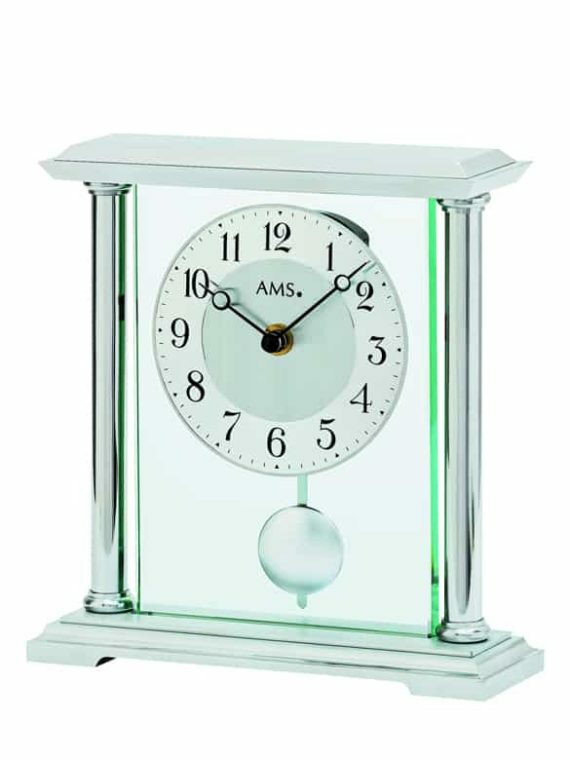 One thing you can count on is that all of our contemporary quartz table clocks use the finest quality crystal quartz movement to ensure excellence and longevity.